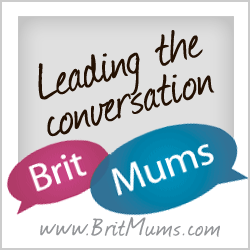 I am a bit of a control freak when it comes to household chores verging on the obsessive compulsive. 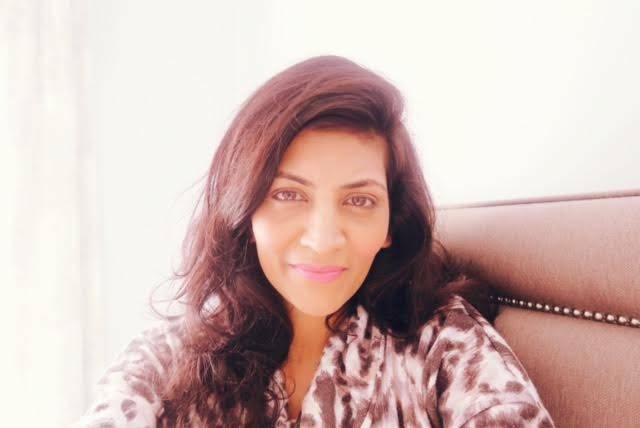 I don’t have a cleaner (yet) because in a weird sort of way I find cleaning therapeutic a bit like blogging. My mum is obsessed with cleaning so she’s obviously passed some gene onto me. Thanks mum. 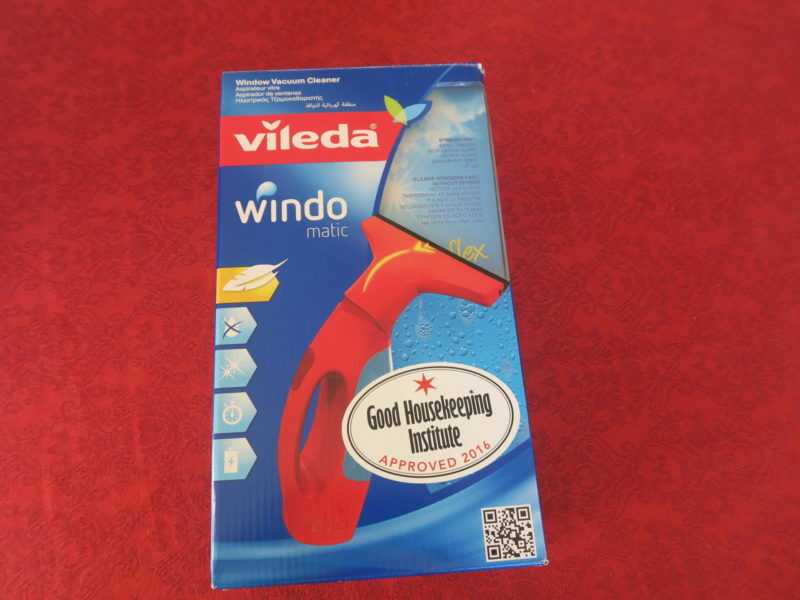 It was therefore a nice surprise to be asked if I wanted to try out the Vileda Windowmatic and it couldn’t have arrived at a better time as funnily enough I had been thinking about tackling our grimy panes with a nifty gadget. The first thing to say is that it is Good Housekeeping Institute approved so that was encouraging. 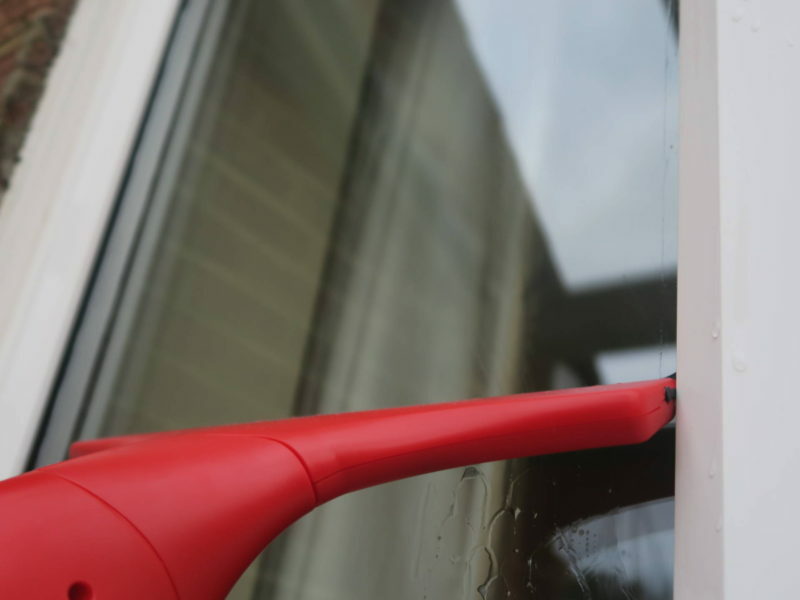 Washing windows is generally a job that most people don’t like to bother with, because you have to battle with dirt, dripping water, wads of kitchen towel or newspaper, and annoying streaks. 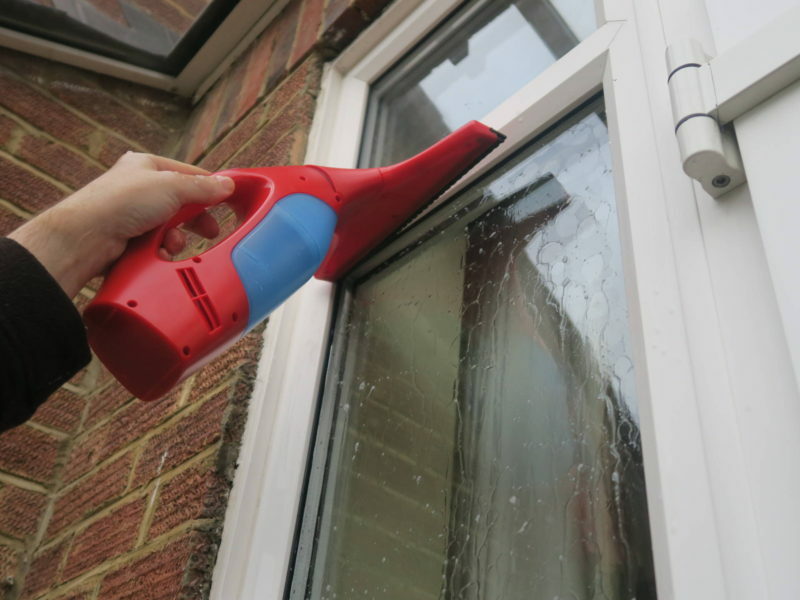 There are many techniques and methods that you can use to clean windows, and it can be difficult to know which one is the most effective. However, when in doubt, it’s always a good idea to look at how the professional window cleaners do it. 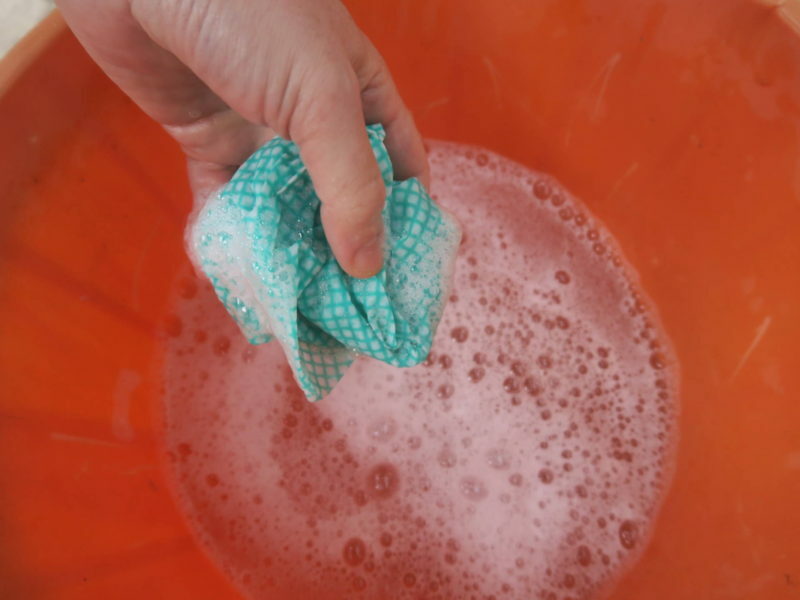 The quick and efficient method they use involves a bucket of cleaning solution, a cloth/sponge, and a squeegee. On opening the box I found the instructions simple to follow, my only concern was the writing is very small as the instructions are in a number of different languages. The next thing I did was charge the battery for 6 hours. 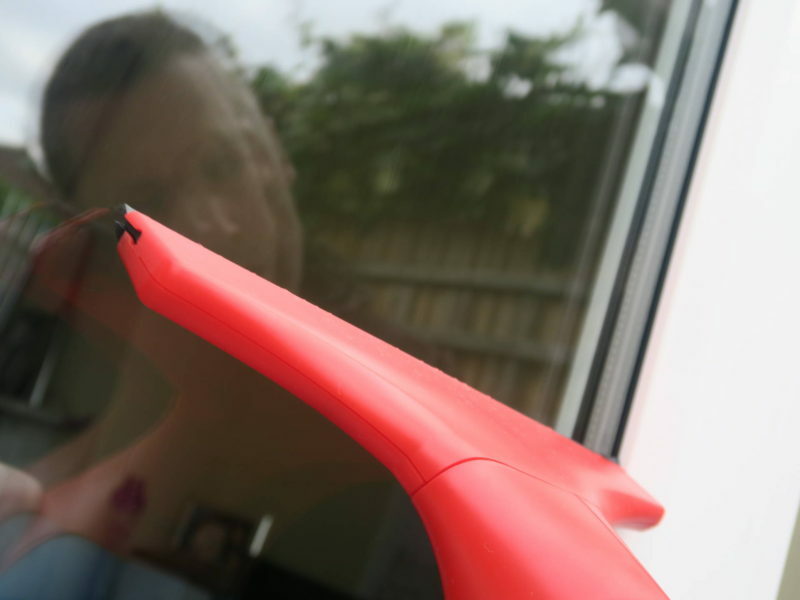 The on off switch located on the handle of the Windowmatic only needs the lightest touch to activate and a few times I have caught it and turned the item off but once you are used to this you hold the handle away from it. The finish is smear free and has a nice shine almost all the liquid is removed. 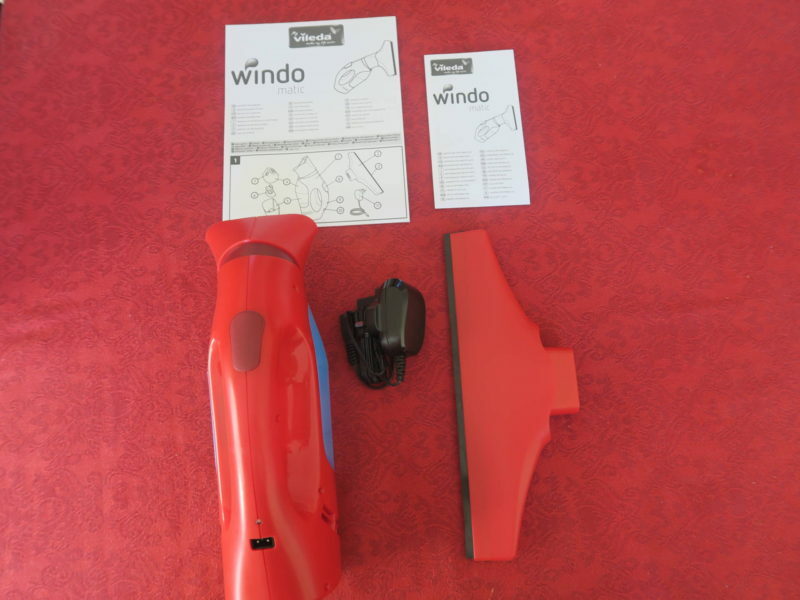 The windomatic is easy to clean and empty, the head moves so it is not rigid so making it easy to change direction when going up and down the glass. The battery is adequate and allows lots of windows to be cleaned in one go. It’s great for tackling window condensation problems especially in the bathroom and this product is great for clearing them quickly. I felt having an extra smaller blade attachment would have be handy for smaller areas as we have a few windows with smaller sections but that’s a minor negative. 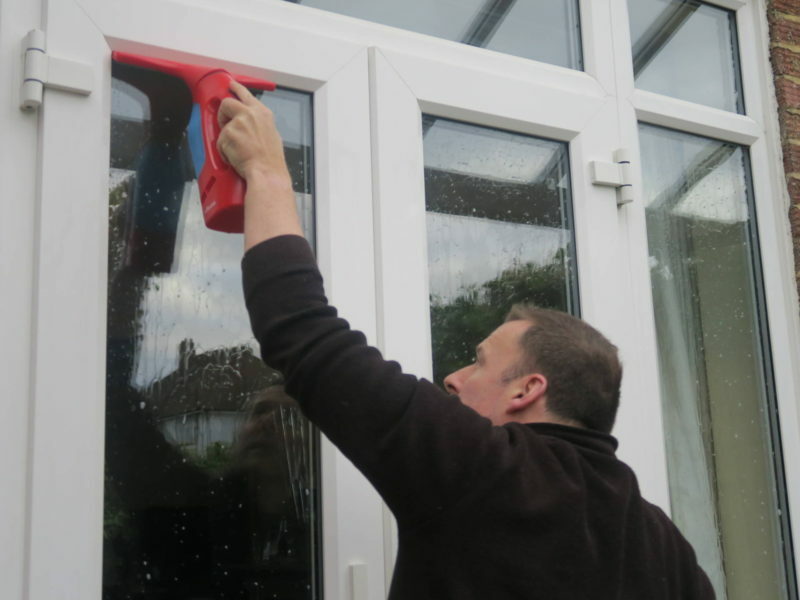 The flexible head comes into play when applying pressure to clean the windows so you can remove water and dirt easily. I think the water reservoir could perhaps be little bit bigger however this is easily rectified by having a bucket to hand. 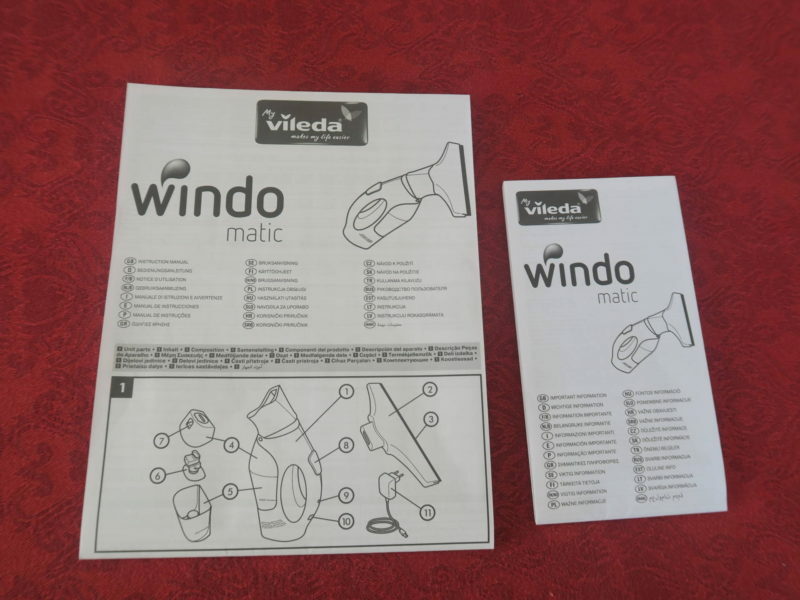 The Vileda Windomatic is priced at £49.99 which I think is fairly reasonable as it does a super job and best in class against other popular Window Vacs. 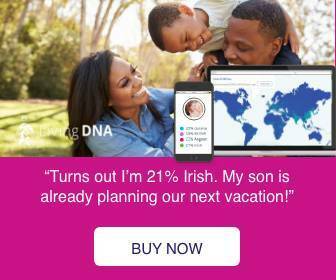 *I was sent the product in exchange for a review. All opinions are my own.